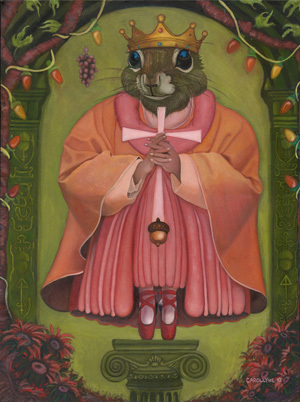 Secret Squirrels: Art Show Preview! Fun Video! Art Show Preview to the Secret Squirrels Show. 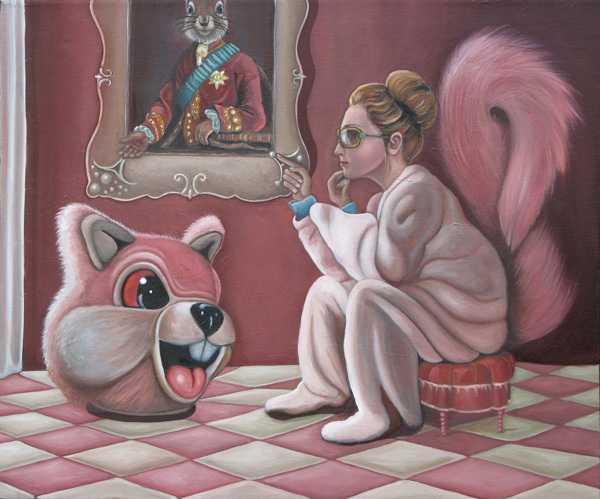 Here's a fun video with live squirrel action shots, and the paintings they have inspired. Enjoy! The paintings will appear at Ferris' Upstairs Oyster Bar for the months of May and June 2011. Comments Off on Secret Squirrels: Art Show Preview! Fun Video! 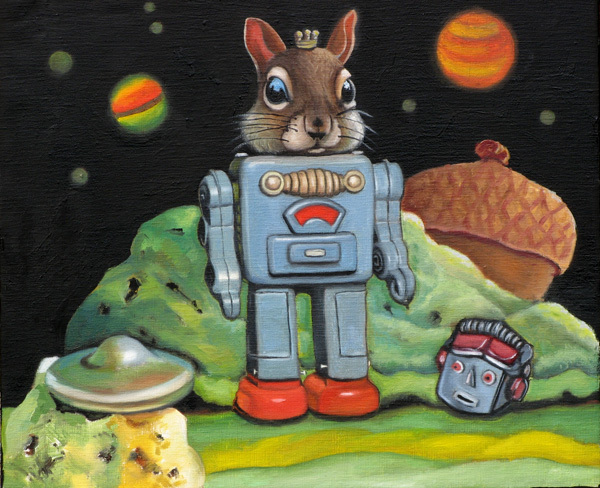 Robot Squirrel is finally complete!